Lock Safe Services understands that your home must be secure, not just for you but also your loved ones. 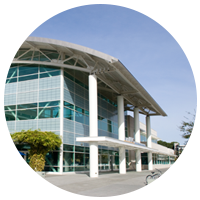 We have been serving the Orange, CA area for the last ten years and have amassed hundreds of satisfied clients because we live by our philosophy of tough home security. We are trained to protect your home from external threats, and all that you hold dear. 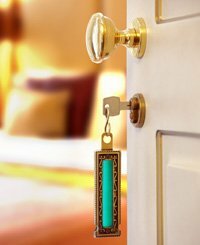 We not only have the expertise to provide impeccable residential locksmith service but also resolve countless of security issues around your house that you may not have even noticed. Just give us a call and allow one of our locksmiths to assess your property and evaluate your security needs. 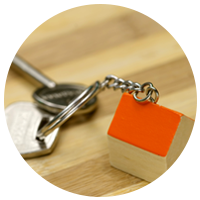 You can count on us for all your everyday house locksmith needs. However, we go far beyond changing locks and repairing entry doors. 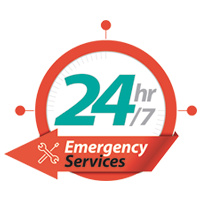 We have the tools and the mechanism to provide 24-hour emergency service. 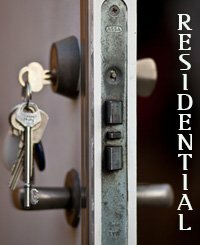 Don't worry if you are in a residential lockout situation or have lost your keys somewhere. One call to our representatives will set the wheels in motion and we will dispatch our reliable technicians for your help immediately. 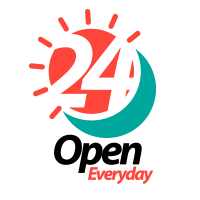 We have a quick response time and ability to provide on-site solutions, making us a popular service provider in Orange, CA area. To make our emergency locksmith repertoire stronger, we’ve also added a fleet of sophisticated mobile locksmith units that are stocked with high-end tools to help our technicians resolve the issue, then and there. You cannot promise best service if your team contains shoddy workers. This is why, at Lock Safe Services, we only pick the best from the pool. Our residential locksmith experts are hand picked after careful evaluation and put through rigorous training so that they are never unfazed, even in the face of most advanced lock challenges. Our competitors have not been able to sustain in the Orange, CA area because they are unable to match our quality standards and our locksmith prices. 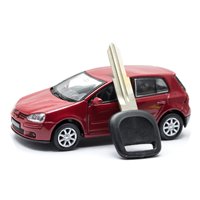 We have serviced the Orange area for a decade and can now confidently claim that Lock Safe Services is the best and most affordable residential locksmith you will find in Orange, CA area. Give us a call today and allow us to help you.